Article emphasizes on the importance of having the right perfumes and fragrances in one’s fashion. It gives some tips to readers on how they can choose the right perfume. We consider a person fashionable when the apparels he or she wears soothe our senses (visual, olfactory and touch). Color and design of the apparel are first to make an attention grabbing fashion statement on the viewer visual senses, but what follows next is the most important and that will make or break the fashion deal i.e. its fragrance. Most apparel do not have an ingrained attractive fragrance of their own, they depend on application of perfumes and scents which bring about an aroma from the apparel. As a thumb rule readers keep in mind that even if you dressing style is as suave as Richard Gere or as elegant as Meryl Streep most of your admirers will be turned away if you have bad body odor or bad breath. Though the latter can curbed by maintenance of good dental hygiene, application of the right perfumes is what make you smell fabulous. Perfumes are a reflection of your personality and like every personality it’s unique to you. Once people get used to it its fragrance will remind them of you. This article is dedicated to looking at how to pick the right perfume. The article will give good 5 tips of information that shoppers should keep in mind before indulging in perfume purchasing. 1) Matching your personality to the perfume: It’s very critical to have a genuine understanding of your own individual personality and matching it with the choice of perfume. There is no bible way to identifying this but if you can get some inspirations from having a look at the movies you like to watch, the music you listen to, your likes and dislikes in food choices, all together will play in role in finally distilling your choice of perfume. 2) Choosing the time of the day to wear your perfume: This is another important aspect that you got to consider when purchasing and applying of the perfume. Perfumes of lighter tones are worn during the day and perfumes of a heavier tone are worn during the night. This is especially important because fragrances are meant for application during different times of the day. 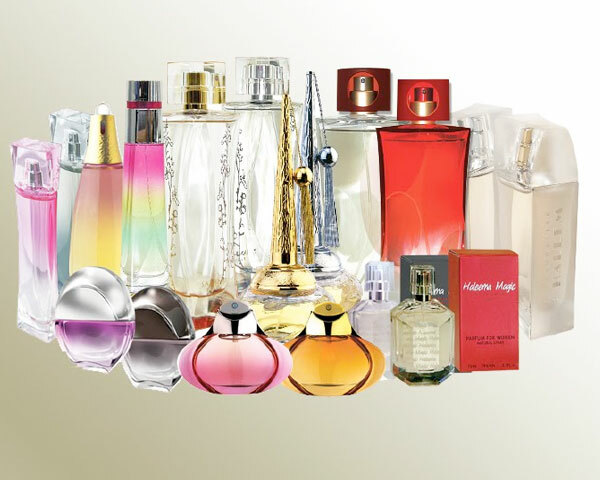 3) Know your budget: Perfumes are a luxury for fashion and are available in broad price range. It’s important to keep this factor in mind before you decide to splurge on your choice of fragrance. 4) Understanding your body type: This is very essential as what you might find aromatic and fragrant on somebody’s might not have the same effect on you. Perfumes tend to smell different on different body types and skin tones. 5) Test the Perfume: Before opening your purse and going ahead to buy the perfume, it’s always prudent to test it by applying a pint of it on one’s hand. If you are still not sure, you could take the opinion of an expert before finalizing the perfume. Hope the above five options have prompted you to relook at your choice of perfume. Believe us, putting a little of attention into these smaller but finer aspects of olfactory fashion go a long way in grooming your personality. Do let know if in any addition to the above tips you have a few of your own.